Partner with us at the core level to create efficient processes that make it easier to sell ATEN products. We nurture our channel relationships, providing support at every stage of the process, in order to deliver unbeatable sales, marketing, training, and technical support that fosters growth and rewards results. Team Up and Grow with Us Now! At the forefront of the industry since 1979, ATEN is considered the world's leading provider of professional AV and IT connectivity and management solutions,. ATEN's success would not have been possible without the continued support of channel partners worldwide, which is why we continue to invest heavily in our partner relationships. 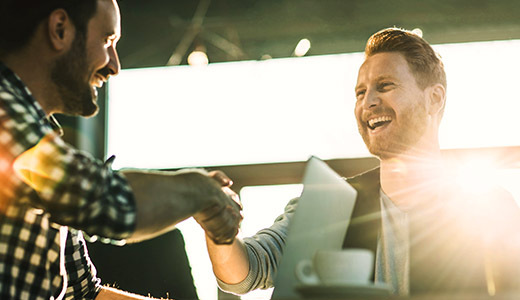 As a certified ATEN partner, you will be able to optimize profits, meet customer needs, and respond to the changing marketplace by enhancing your overall product and service offerings with ATEN's complete range of AV and IT connectivity and management solutions. Why Partner with ATEN ?